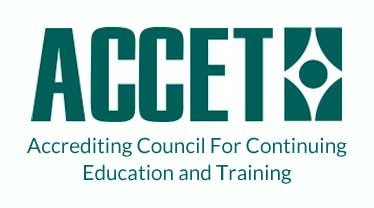 As a CNA/LNA you will be working alongside nurses and physicians while assisting in making a valuable contribution to a patient’s comfort and safety when they are at their most vulnerable. With their direct interaction to patients, CNA/LNA’s are considered an essential link between the patient and nurse. 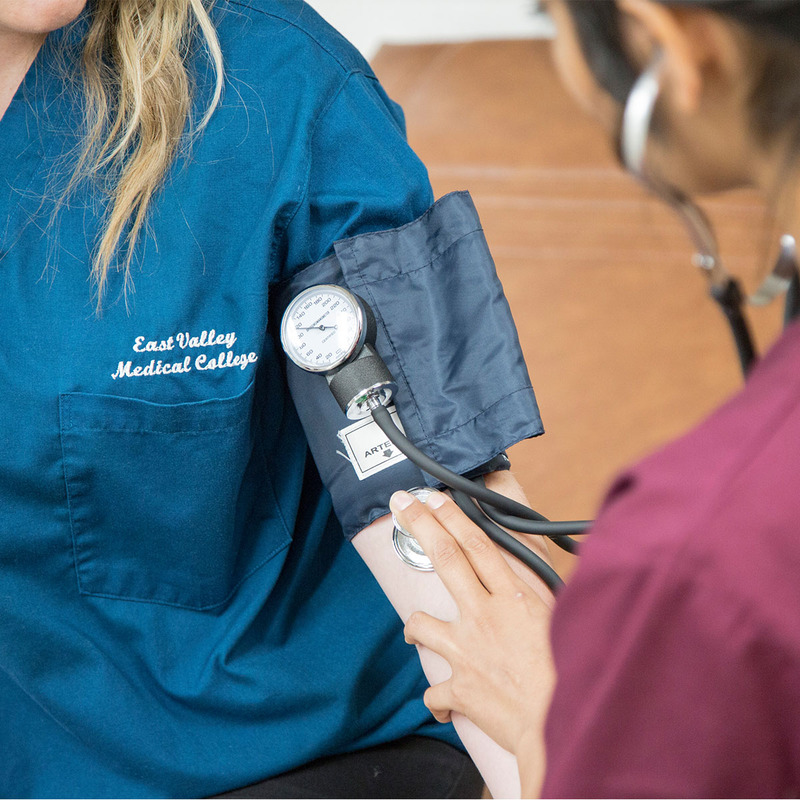 Why Learn to Become A CNA/LNA With Evmc? As a CNA/LNA you will be assisting patients in many different areas, such as bathing, feeding and dressing. You will also monitor vital signs, observe patient behavior and promote comfort, safety and environmental cleanliness. 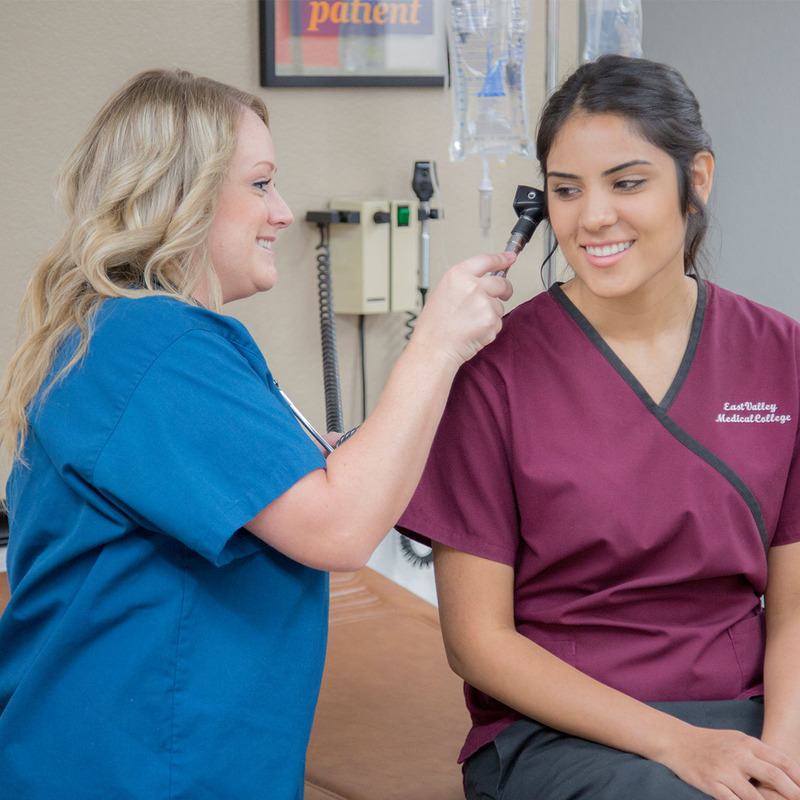 As A CNA/LNA there are a variety of job environments for you to choose from, ranging from hospitals and long-term care facilities, to at home care and nursing homes. 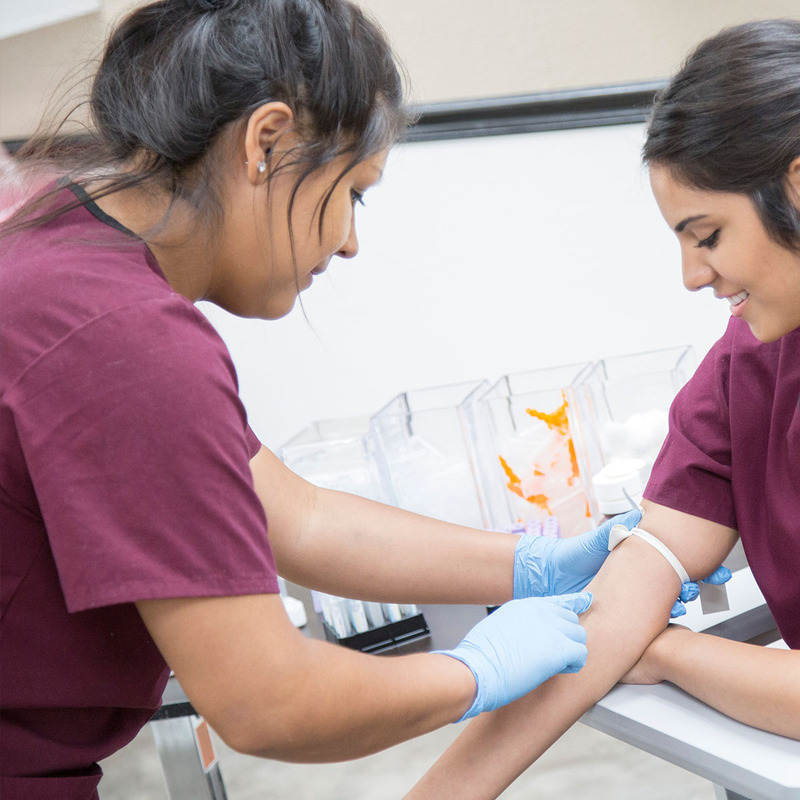 In as little as 4 weeks our knowledgeable Instructors will prepare you with hands-on experience to start your career in the medical field by teaching you the skills that you need to be a CNA/LNA. 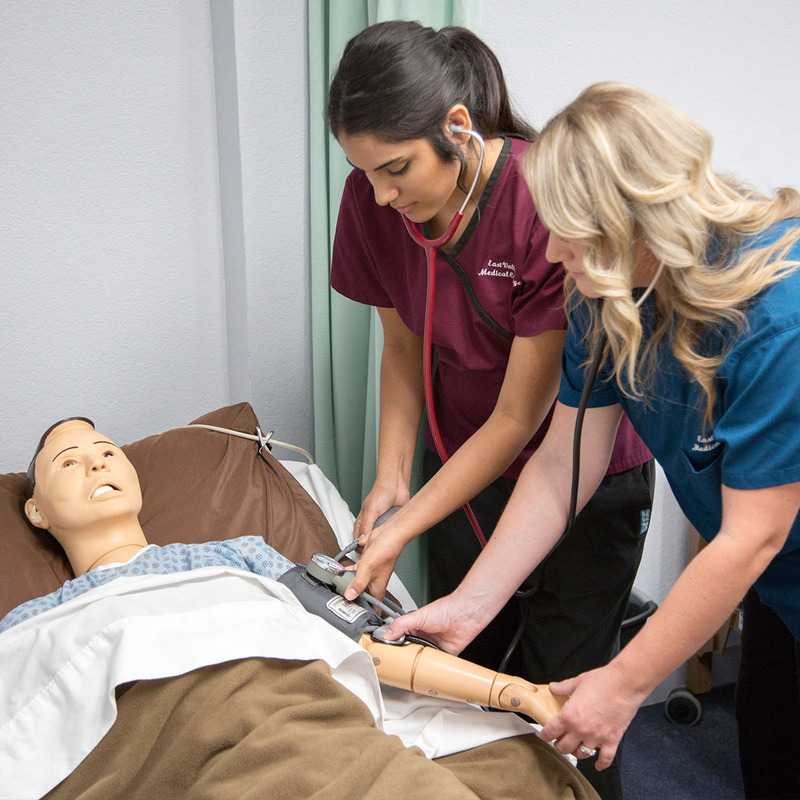 East Valley Medical College is licensed by the Arizona State Board for Postsecondary Education and is approved by the Arizona State Board of Nursing to offer the Nursing Assistant Training Program.